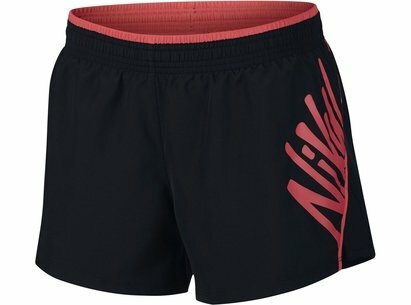 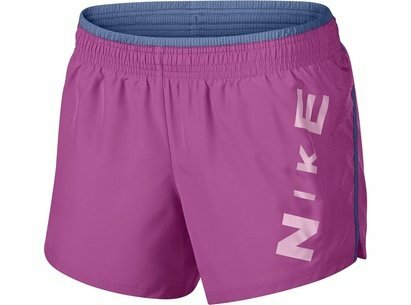 These Nike 4 Inch Dry Shorts are made up of Nike Dry fabrics and Dri Fit technology to ensure that perspiration is pulled away from your body leaving you feeling dry and comfortable and able to focus on running goal for longer. 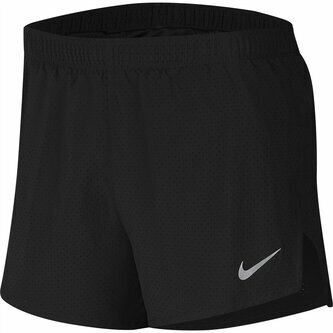 These shorts are styled with an elasticated waistband , internal drawstring fastening and built in briefs to provide you with a comfortable, secure feel. 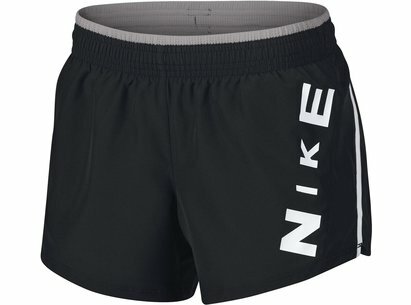 A reflective Nike Swoosh is displayed to the outer to complete the look.